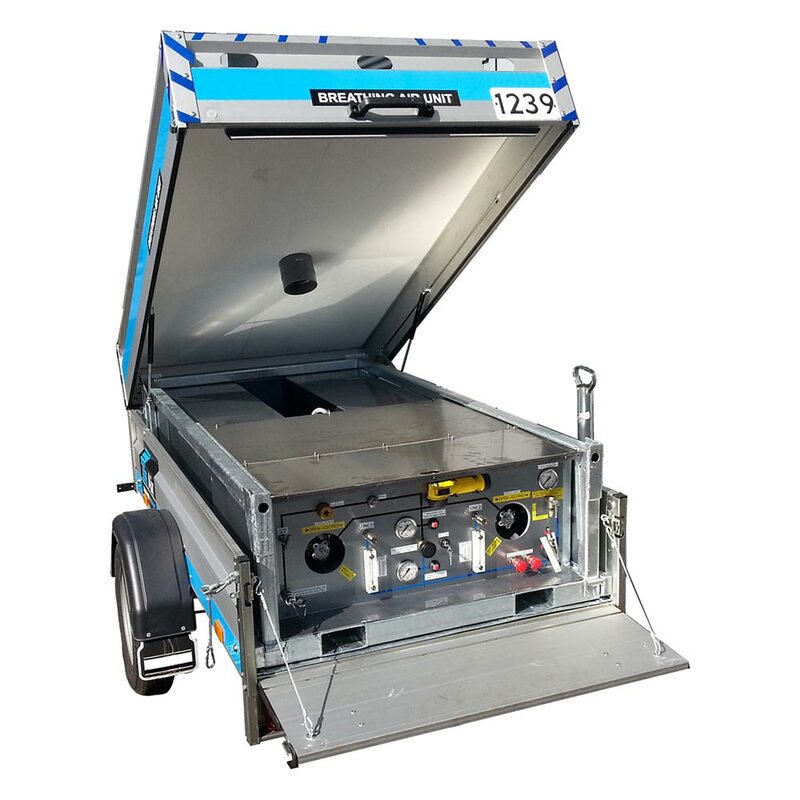 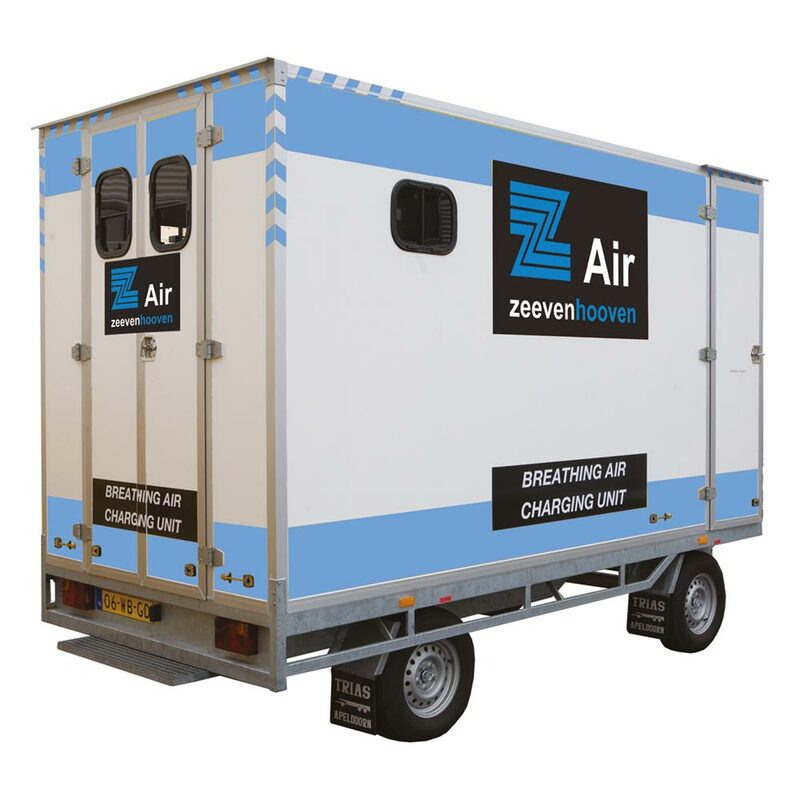 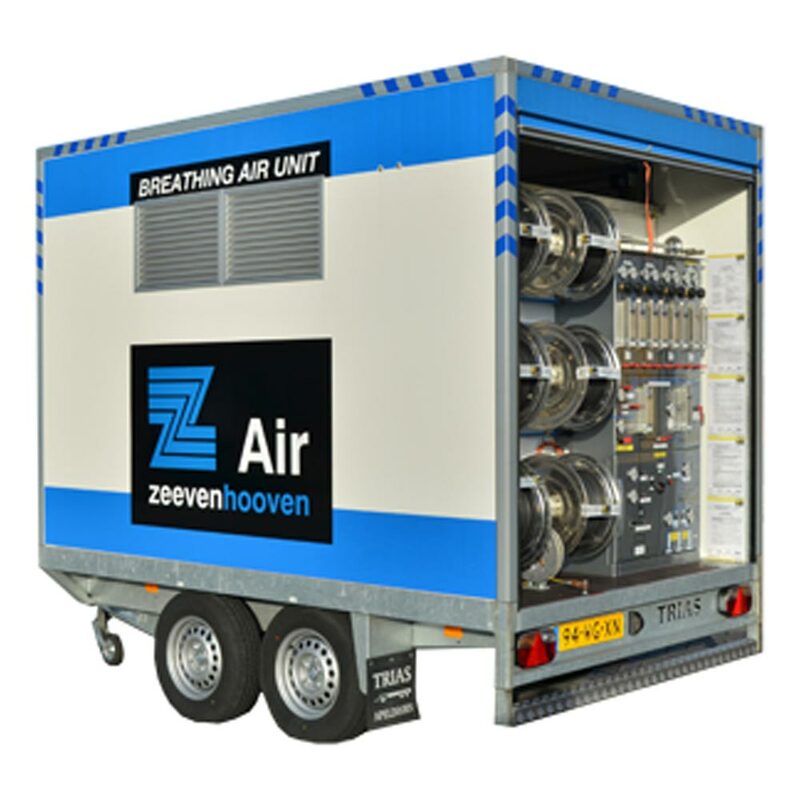 In addition to the powered breathing air units, Zeevenhooven Air offers self contained breathing air units. 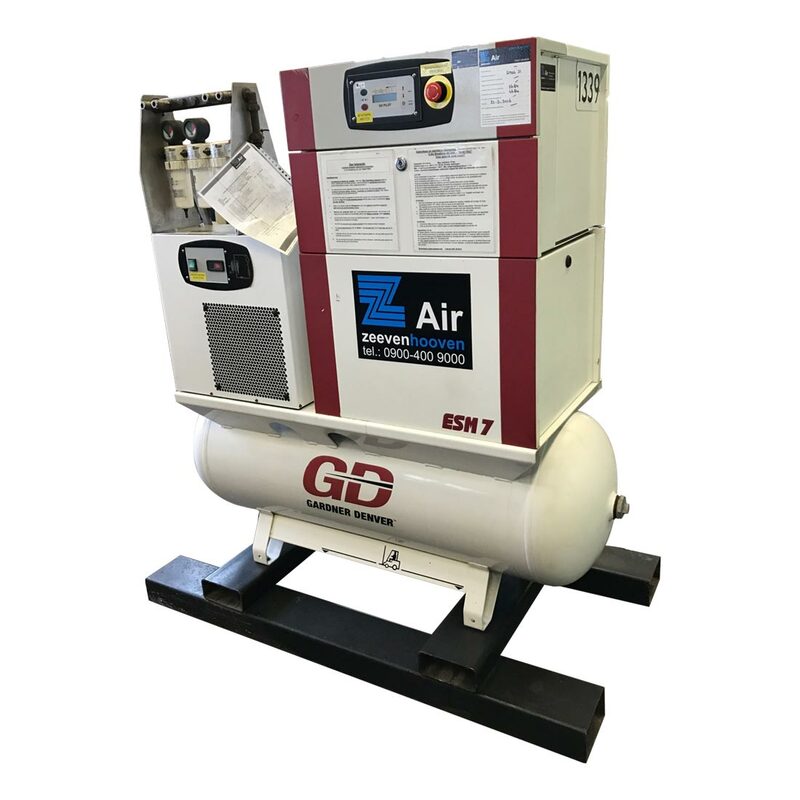 The two tanks of 140 liter have a capacity of 70.000 liter air. The unit is delivered without power. 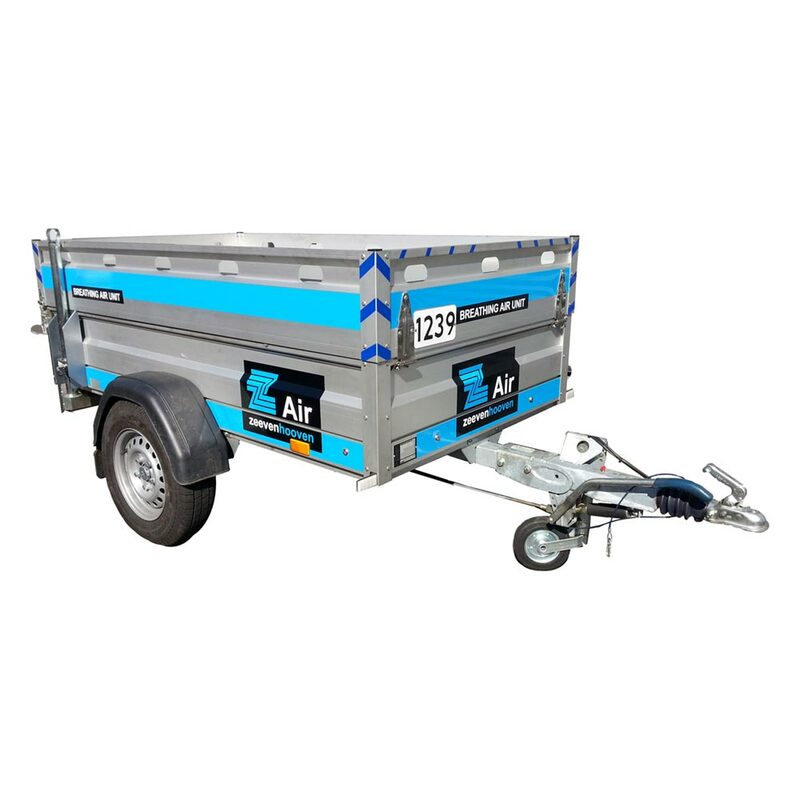 With this unit, you are always ensured of continuity of your project. 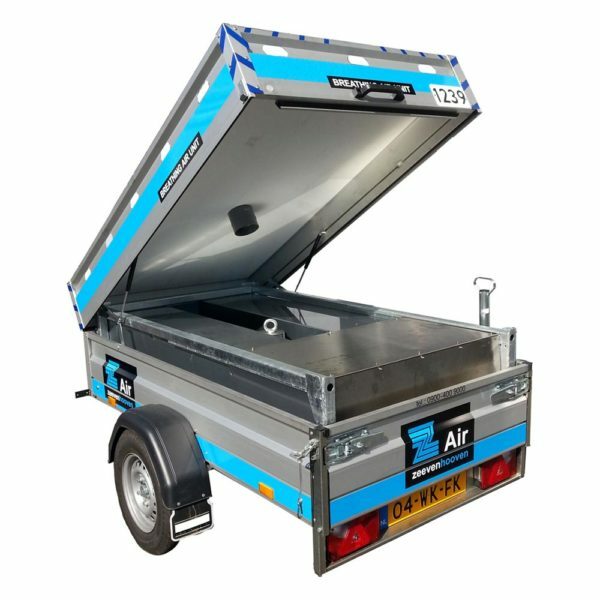 Do you want to rent the tanks or more information on our offering? Please contact us!